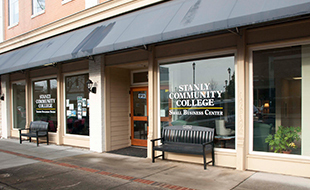 Welcome to Financial Aid at Stanly Community College. 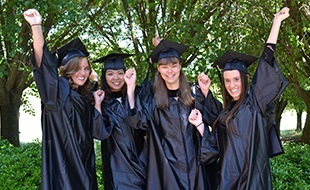 We understand that applying for financial aid can be difficult and sometimes frustrating. We are here to help! Please take advantage of the tools provided on our website and do not hesitate to contact us if there are any questions or concerns. Note that no appointments are necessary however, students/parents are welcome to schedule an appointment if so preferred. 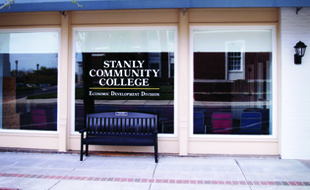 Again, welcome and thank you for selecting Stanly Community College! How Do I Order a Tax Return Transcript? I Have Applied. What's Next?